One of the prime obstacle in keeping cities clean is the use of polythene and that is the reason it will be banned from the month of May, said Chouhan, adding anybody caught using polythene will be penalised. 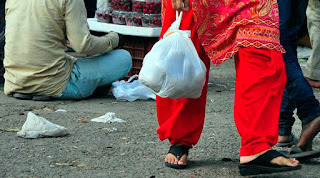 Earlier, in December, the chief minister had said that ban on polythene will be enforced with effect from January 1 at tourist destinations and holy cities of Ujjain, Amarkantak, Khajuraho, Pachmarhi, Maheshwar, Omkareshwar and Orchha. when state was formed only 6 villages had electricity and 331 villages had drinking water facility. But today all the villages have piped water facility and every household has electricity. Period of regularisation of contract employees now would be three years instead of five. A passenger lift to be installed at Bhadrakali Bhalei Mata Temple in Bhalei sub-tehsil of Chamba district. The station building will be developed in line with airport terminals, he added. However, Prabhu clarified that trains at the station will still be run by the Railways. A consortium of Bansal Construction Works and Prakash Asphalting and Toll Highways has formed a special purpose company- Bansal Pathways Habibagnj Private Ltd to implement the project. As per the agreement signed between the Indian Railway Station Development Corporation (IRSDC) and the developer, the latter will provide modern amenities like escalators, lifts, parking lot, landscaping, concourse, walkway, travelators, parcel corridor, subways as part of the redevelopment of the station. Apart from Habibganj, IRSDC will also develop Chandigarh, Surat, Shivaji Nagar, Brijwasan, Anand Vihar, Mohali and Gandhinagar stations. Bohag Bihu, also known as Rangoli Bihu is a seven-day long festival as per the traditional Assamese New year Calendar and starts from 15th April 2017 and goes on to 21st April 2017. This time of the year is when farmers start plowing their fields. 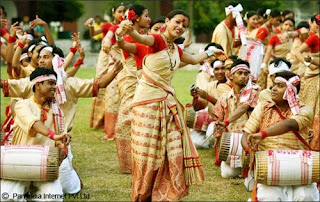 Each of the seven days of the Bohag Bihu is called as Chot Bihu, Goru Bihu, Manuh Bihu, Kutum Bihu, Senehi Bihu, Mela Bihu and Chera Bihu. This is for the first time that the third gender has got a formal recognition. The third gender people will be considered as OBCs. The state branch of the Election Commission of India (ECI) launched the drive on April 15, celebrated as Third Gender Day. According to ECI officials, despite the approximate population of third genders in Maharashtra being pegged at more than 10 lakh, only about 1,700 are registered voters. The ECI prepared a two-and-a-half-minute film, slated to run in 400 theatres four times a day over the next week. The commission also put up posters on two 12-rake locals asking transgenders to register as voters. The Chinese Army's squad is participating in the military exercise that will focus on counter terrorism and disaster response. The 10-day exercise will conclude on April 25. DGMO of Nepal Army General Binod Kumar Shrestha inaugurated the exercise. Highlighting the historic ties between Nepali and Chinese armies, Colonel Yang Shumeng, leading the Chinese side, said such exercise would help understanding on counter terrorism and strengthening military ties. 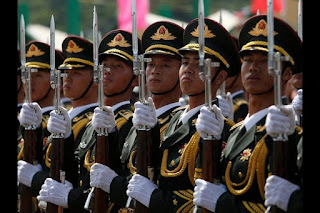 The joint training with China marks the Nepali Army's extension of military diplomacy. 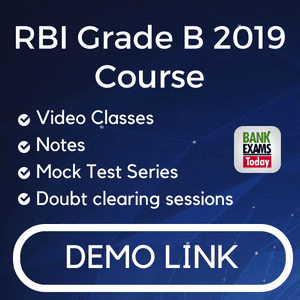 The GRAF seeks to ensure that corporate governance at PSBs is in keeping with various pieces of legislation, including the Companies Act, 2013, Banking Regulation Act, 1949, and Securities and Exchange Board of India (listing obligations and disclosure requirements) Regulations, 2015. Further, the framework abides by the guidelines of the Basel Committee on Banking Supervision on corporate governance principles for banks. Among others, the principles deal with the board’s overall responsibilities, board qualifications and composition, senior management, risk management function, compliance, internal audit and compensation. The BBB was set up last year to make recommendations for selection of the chiefs of PSBs and financial institutions and help them develop strategies and capital-raising plans. The Bureau has evolved a code of conduct and ethics that can be enforced across all PSBs to ensure the right behaviour. It has also come up with compensation reforms so that best practices can be introduced in PSBs on the lines already prevalent in Central Public Sector Enterprises. The BBB has evolved a relative performance rating system to assess the performance of PSBs, its directors and employees; and performance evaluation system based on which decision-making for the extension/termination of a whole-time director can be undertaken objectively. 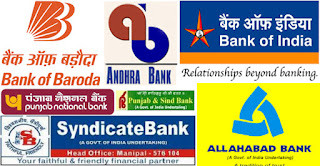 The BBB’s GRAF move comes in the context of PSBs facing challenges on various fronts, including competition from new entrants, aggressive private banks and NBFCs eating into their market share on the loans front, and jump in bad loans. The sixth prestigious M.S. 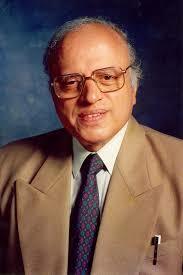 Swaminathan Award for contribution in the field of agriculture was on Friday given to R.R. Hanchinal, Chairperson of Protection of Plant Varieties and Farmers Rights Authority, government of India. He received the award for his contributions and sustained support to the areas of crop improvement for hot and very hot dry environments, seed production technology and intellectual protection rights in plant varieties. The award is instituted and given under the aegis of Retired ICAR Employees Association (RICAREA) in association with the Nuziveedu Seeds Ltd (NSL). Bollywood star Shah Rukh Khan was honored at the 60th San Francisco Intl. Film Festival at the Castro Theater. Khan is the star of such hits as “Dilwale dulhaniya le jayenge,” “Devdas,” “Chennai Express” and “Kabhi khushi kabhie gham.” His latest film, “Raees,” gave the Bollywood industry a good start to 2017 after a lackluster year. SFFILM is celebrating its 60th anniversary with a private invite-only gala April 7 at The Forum in the Yerba Buena Center for the Arts. The festival, which runs April 5-19 at various venues in the Bay Area, will unspool 200 films and include live events. The fest will bestow juried awards, including $40,000 in cash prizes, and more than 100 participating filmmaker guests. 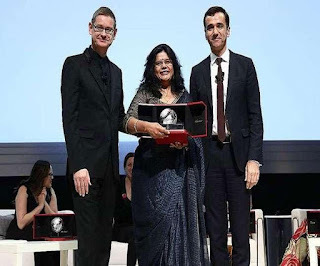 Trupti Jain was one among the six winners chosen for the Asia-Pacific laureate from a pool of nearly 1,900 applicants from over 120 countries and were selected by an independent international jury. Jain was presented the award at a function held at the Victoria Theatre and Concert Hall. Five other winners, representing Latin America, North America, Europe, Sub-Saharan Africa, and the Middle East and North Africa, were also honoured at the awards ceremony. 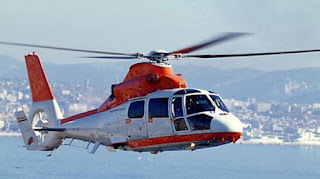 AHS is the world’s premier professional institution dedicated to vertical flight technology and advancement. It selected Lt Col Dr Arvind Sinha (retd) for his distinguished career in vertical flight technology. Sinha, who received the award recently in the US, was also bestowed the title of AHS Honorary Fellow in May 2016. 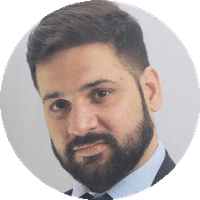 He is currently the Director of Engineering, Helicopter Systems Division, Capability Acquisition and Sustainment Group (CASG), at the Department of Defence, Australia. World No.30 Praneeth, who had won the Canada Open Grand Prix last year and reached the Syed Modi Grand Prix Gold final this year, outmaneuvered Srikanth 17-21, 21-17, 21-12 in the summit clash of the $350,000 event. 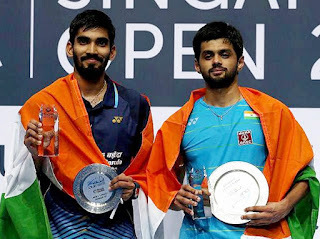 the bronze medal at the World Junior Championships in 2010, Praneeth has managed to outwit some accomplished shuttlers such as former All England Champion Muhammad Hafiz Hashim of Malaysia, former Olympic and World champion Taufik Hidayat and World No.1 Lee Chong Wei. Gayatri eked out a hard-fought 21-11 18-21 21-16 win over her doubles partner Samiya Farooqui to win the girls U-15 singles title. Gayatri later teamed up with Samiya to clinch the U-15 doubles title with a straight game 21-17 21-15 win over Indonesian pair of Kelly Larissa and Shelandry Vyola. Both Gayatri and Samiya train together at the Pullela Gopichand Academy in Hyderabad. The other title being 6-red snooker which he won last year. At a time when the Consumer Affairs Ministry is intending to review the Consumer Protection Act and may have a provision to deal with misleading advertisements featuring celebrities, these guidelines by ASCI could serve as a good reference for advertisers. The ASCI's guidelines help in ensuring that claims made in advertising are not misleading, false or go unsubstantiated. Advertisers following these guidelines will protect the interests of the consumers, especially for products or services, which can cause serious financial loss or physical harm. 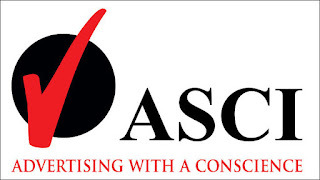 All advertisements featuring Celebrities should ensure that it does not violate any of the ASCI code in letter and spirit. Celebrities are expected to have adequate knowledge of these Codes and it is the duty of the Advertiser and the Agency to make sure that the Celebrity they wish to engage with is made aware of them. Testimonials, endorsements or representations of opinions or preference of Celebrities must reflect genuine, reasonably current opinion of the individual(s) making such representations, and must be based upon adequate information about or experience with the product or service being advertised. Celebrity should do due diligence to ensure that all description, claims and comparisons made in the advertisements they appear in or endorse are capable of being objectively ascertained and capable of substantiation and should not mislead or appear deceptive. A product which by law requires a health warning "…..is injurious to health" on its packaging or advertisement. 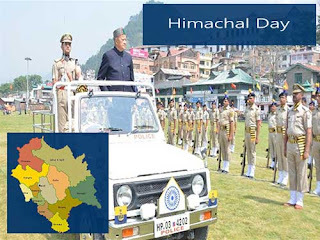 The two web applications were Anti-Corruption Cell and Digital Application for Review by Public And Nation (DARPAN), an official release said here. The two web applications would monitor all government funded projects and ensure transparency and accountability, Biren said launching the applications. Recently launched Anti-Corruption Cell has received a series of complaints of corruption and that the web applications would augment in the government's efforts to end corruption in the state. The depression over East-central Bay of Bengal has turned into the tropical cyclone 'Maarutha' prompting the Met office to advise distant warning signal No. 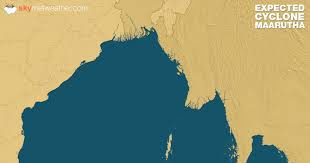 2 for maritime ports in Bangladesh. The advisory means a storm with wind speeds between 62 and 88 kilometres per hour has formed in the distant deep sea and ships may fall into danger if they leave the harbour. Emma Morano was born on November 29, 1899. 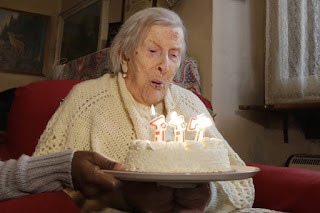 She was also believed to have been the last surviving person in the world who was born in the 1800s. The eldest of eight children, Morano outlived all of her younger siblings. While working for the Pentagon's Advanced Research Projects Agency (ARPA) in 1966, Mr Taylor shepherded the creation of single computer network ARPANET — which evolved into the internet — after becoming frustrated he had to use three separate terminals to communicate with researchers around the country. 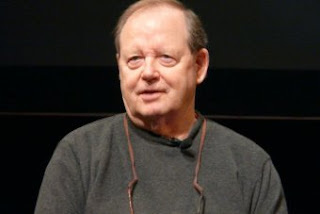 In 1961, Mr Taylor was a project manager for NASA when he directed funding to Douglas Engelbart at the Stanford Research Institute, who helped develop the modern computer mouse.